Pleased to announced my ‘Game of Thrones’ after-show “Watching Thrones” WILL be back for the 8th and final season of Game of Thrones! 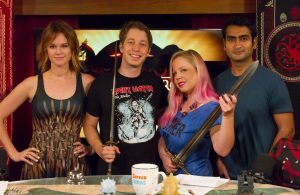 We will be airing on ScreenJunkies.com at 11am every Monday after each Game of Thrones episode. I’ll be joined again by the fabulous Roth Cornet and Spencer Gilbert, with rotating special guests each week! 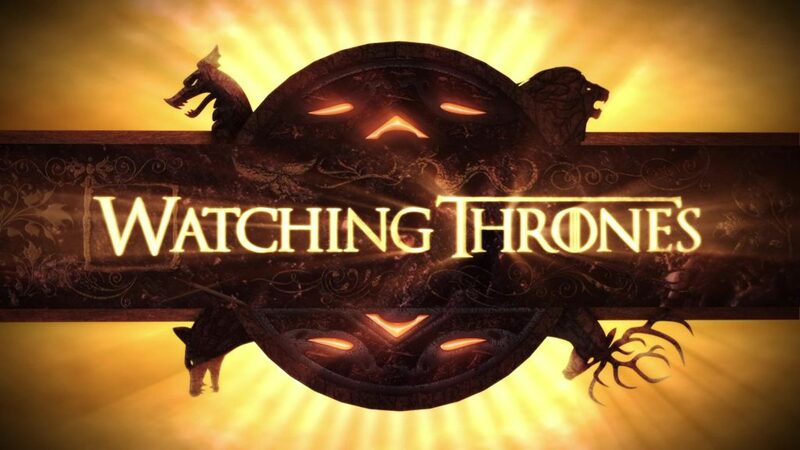 If you’re craving a Game of Thrones fix before then, you can listen to all our old episodes of ‘Watching Thrones’ on iTunes or Stitcher, and watch them online through this playlist on YouTube!